Like so many members and alumni of Boys & Girls Clubs across America, many grow up at their local club. 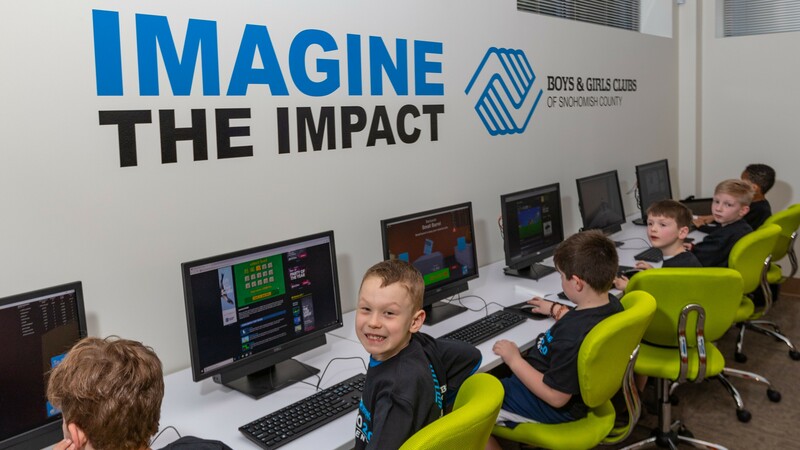 From before and after school care, to summer activities, to sports programs – The Boys & Girls Clubs of America are an institution for supporting a safe, fun and reliable place for children growing up. 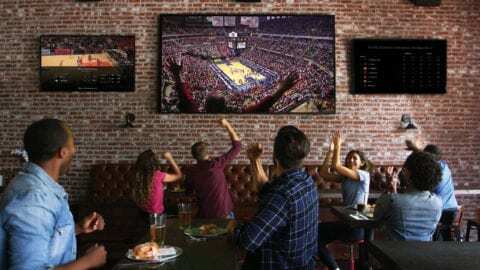 This is especially true in the community of Mukilteo, Wash., a town adjacent to the larger city of Everett tucked along the water’s edge of Puget Sound north of Seattle. For more than 50 years, the Mukilteo Boys & Girls Club operated out of its original location, a 5,000 square foot facility that served its community valiantly for decades. Over the last decade, the Club’s membership has more than doubled, and saw increases in key demographics like teen membership and average daily attendance, straining the capacity of the older facility. During that time city and county officials, members of the community and club’s leadership tirelessly worked to find land, secure funding and build a new club. After years of work, that effort paid off when the club opened its doors in January of 2019. 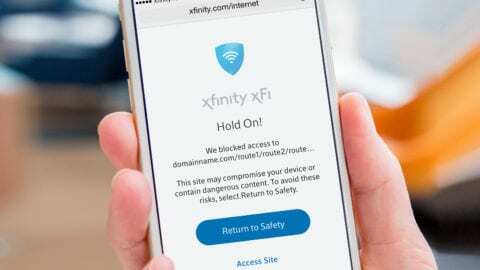 Throughout the process, Comcast Vice President of Finance and Operations Kevin Harrison was one of those board members for the club working to secure financing for the new building. As a supporter who has been a board member for Boys & Girls Clubs across several cities nationwide, he has firsthand knowledge of the impact a club can have on kids in communities. Through his effort and with the support of our Director of Community Impact Diem Ly, we were able to work with our foundation to ensure this club had the tech it needed to meet today’s digital world. 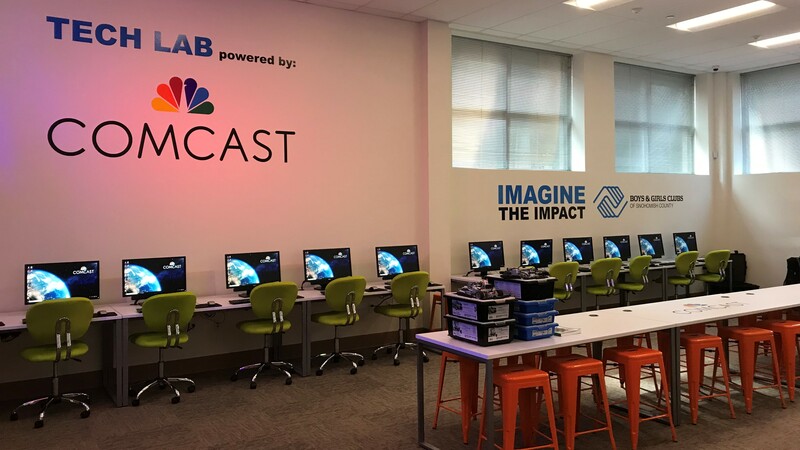 The new facility features programming and activities to meet the needs of today’s youth, including a large gymnasium, all-purpose ball fields, a teen center, a STEAM (Science, Technology, Engineer, Arts & Mathematics) room to expose kids to robotics and other activities, a community room and a brand new technology lab, which we were proud to donate. The Tech Lab, Powered by Comcast, The technology equipment in the center’s new computer lab includes, 22 computers, 3-D printers, a wall mounted iPad with interactive lighting control a 65” HD Monitor equipped with a computer for digital video lessons, project and collaboration tables, and more. There is also interactive digital programming for kids to help immerse the club members with opportunities for growing their tech acumen. 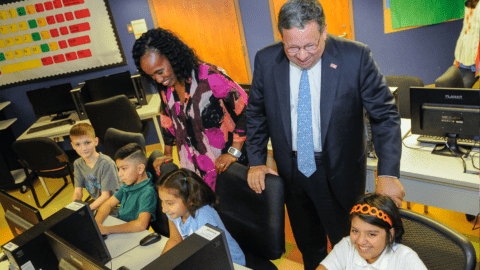 We are proud to help offer this tech experience at the new center and know it will give kids an opportunity to engage in activities that support technology and STEM-focused curriculum at an earlier age.